This week marks the ten year anniversary of Christopher Nolan's iconic, celebrated, Oscar-winning superhero classic "The Dark Knight." But while everyone else is singing the film's praises, film critic William Bibbiani takes the opportunity to explore some of the film's more notorious flaws: its plot holes. 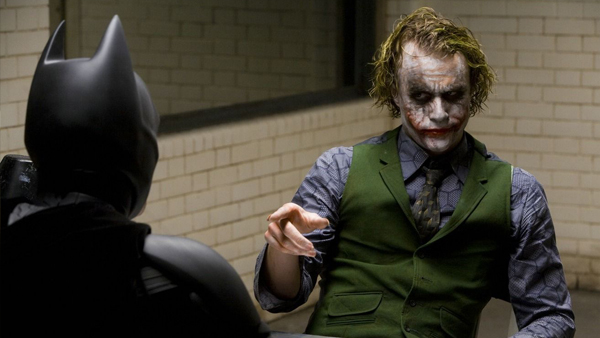 But in his latest editorial for IGN, William Bibbiani argues that whatever gaps in storytelling logic "The Dark Knight" has, the majority of the film's plot holes are there for a reason, and solve other, more immediate problems from which the film might otherwise have suffered.